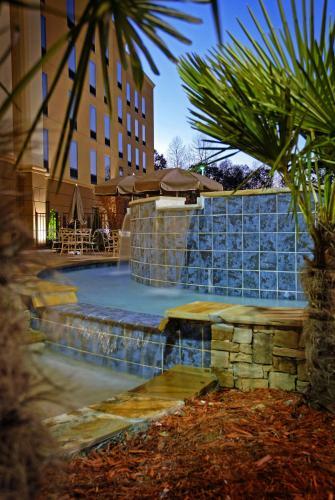 This Lithia Springs, Georgia hotel is within a 10-minute drive to Six Flags over Georgia, an amusement park. 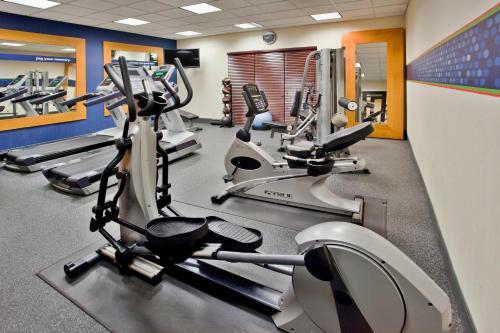 This hotel offers a gym, continental breakfast and coffee in the lobby. 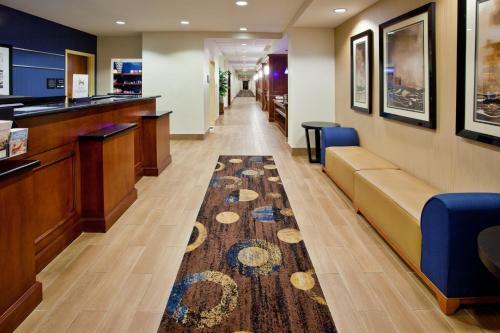 The Hampton Inn and Suites Atlanta Six Flags has laundry facilities. 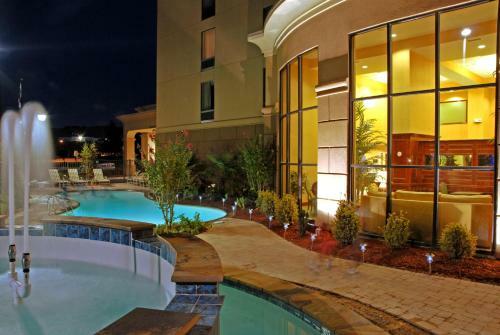 Guests can use the business center or swim in the outdoor pool or play in the game room. 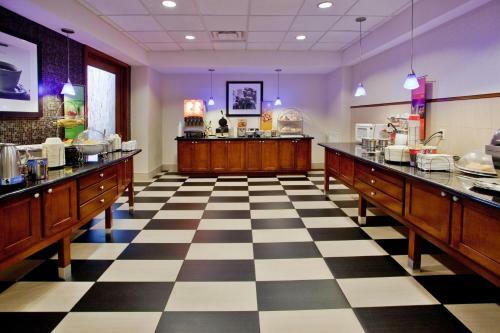 Rooms at the Six Flags Hampton Inn and Suites are equipped with a coffee maker and ironing facilities. 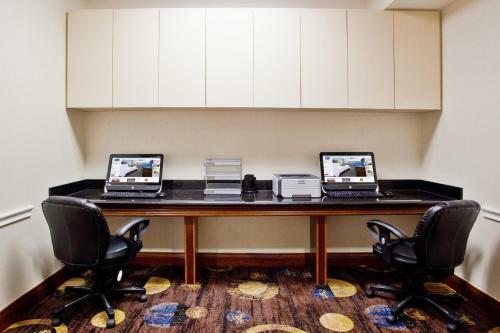 Rooms have cable TV and free Wi-Fi. 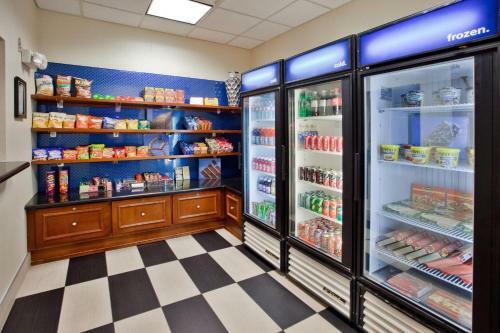 The rooms also provide a microwave and refrigerator. 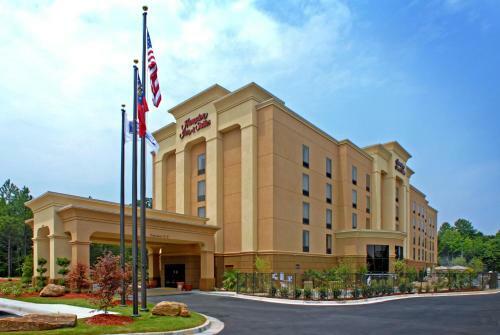 The Hampton Inn and Suites Atlanta is 15 miles from Kennesaw Mountain National Battlefield Park. 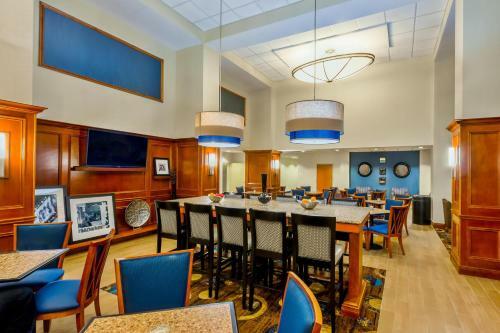 The hotel is 12 miles from Atlanta. 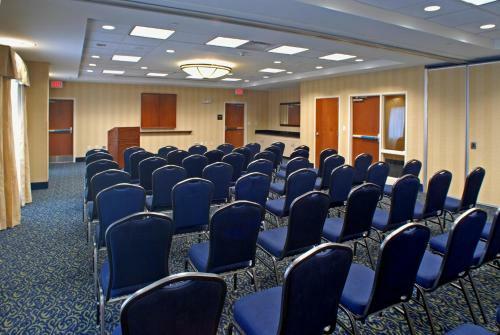 the hotel Hampton Inn & Suites Atlanta-Six Flags so we can give you detailed rates for the rooms in the desired period.